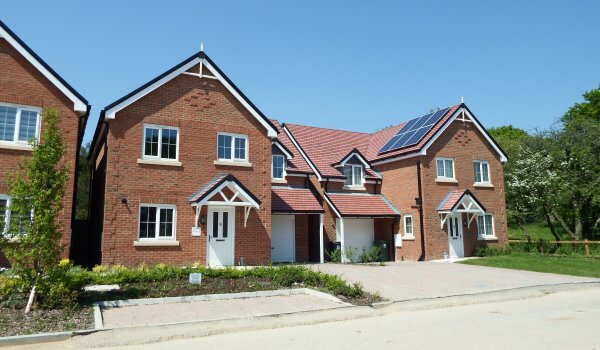 Foreman Homes - New Build Luxury Homes & Apartments in Hampshire, Dorset and West Sussex. A landmark development of stylish 3 bedroom semi detached and 4 & 5 bedroom detached family homes, conveniently situated close to Hedge End village. An exciting new development of 2 & 3 bedroom houses and 4 bedroom detached family homes with a single garage set within the picturesque town of Ludgershall on the leafy outskirts of Andover. 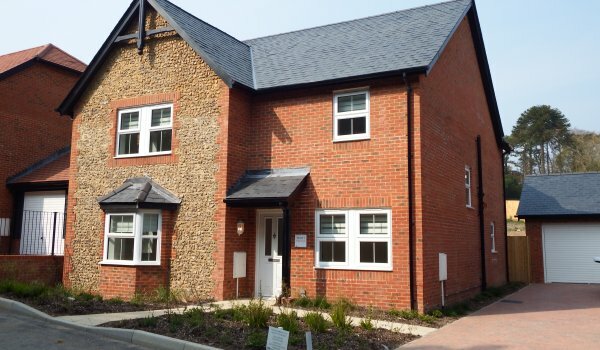 A superb development of stylish 3 bedroom semi detached and 4 & 5 bedroom detached family homes, situated in the bustling village of Bursledon, just a 15 minute drive from Southampton and all its conveniences. FIRST TIME BUYER PACKAGE AVAILABLE ON THIS DEVELOPMENT - Hammerley Farm is a stylish new development of 3, 4 & 5 bedroom family homes in Horton Heath, a quiet semi-rural village in the civil parish of Fair Oak that sits between the bustling cities of Winchester & Southampton. 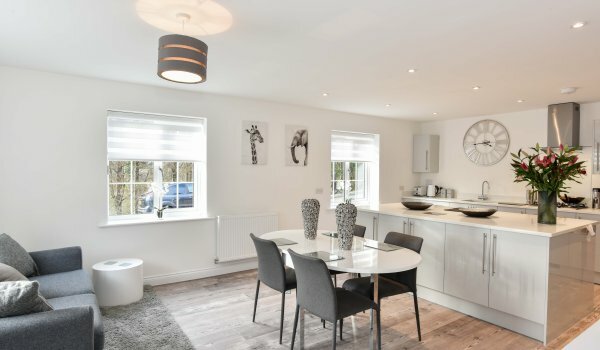 An impressive development of 2, 3, 4 & 5 bedroom homes in a lovely location close to Anton Lakes Nature Reserve, just to the north of Andover town centre. Using our quick reference map below, select your preferred location and view the developments available. Foreman Homes has grown rapidly over the last few years to be one of the region's largest and most recognised privately-owned house builders. The company has been built on the solid foundations of hard work, dedication and good people with a passion for building. Throughout the 21 years since the company was founded, each development, regardless of size or style, has been created with a clear vision at its heart. The Goslings, Windmill Lane, Bursledon. 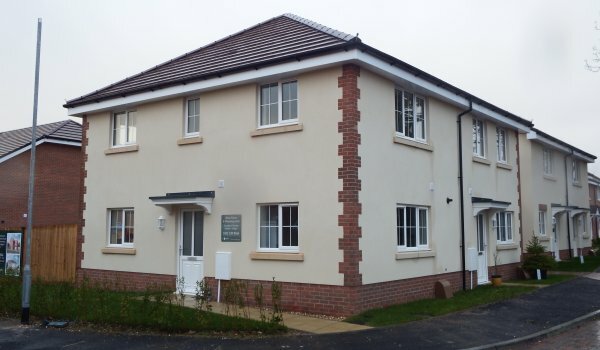 Foreman Homes are delighted with the success of their Sidbury Meadows Development in Ludgershall.